Our guest is Dr David Eshom. 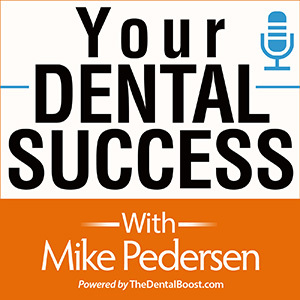 David is a returning guest on Your Dental Success podcast, as well as one of the top cosmetic dentists in San Diego. 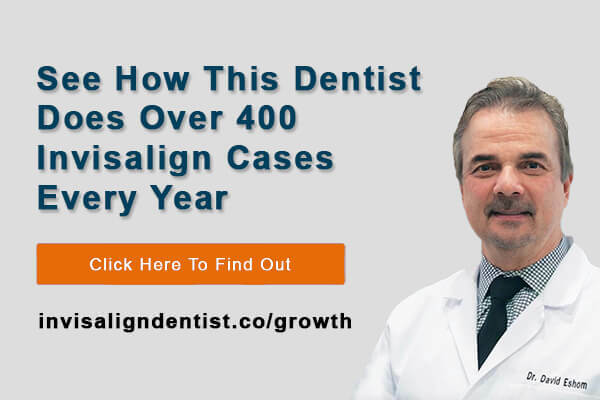 David is also a Top 1% Invisalign provider, along with a past board member of the prestigous American Academy of Cosmetic Dentistry. 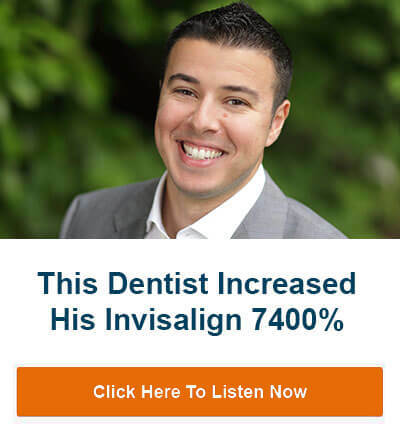 Leonard is a full time, fee for service dentist in NE Pennsylvania, as well as the owner of isocial digital and general manager of the dental vertical for Birdeye Reputation Marketing software. This is a MUST LISTEN for sure! The importance of online video. Use digital marketing to attract higher value patients. Educate your visitors and they will hire you. Cost becomes a secondary issue when the case presentation is done correctly.